We stand behind our products because they are built and sold with you, and life, in mind. We back our craftsmanship with a lifetime warranty because our manufacturing team and service crew set the standard for quality work. Our mission is to ensure that every customer receives world-class service! 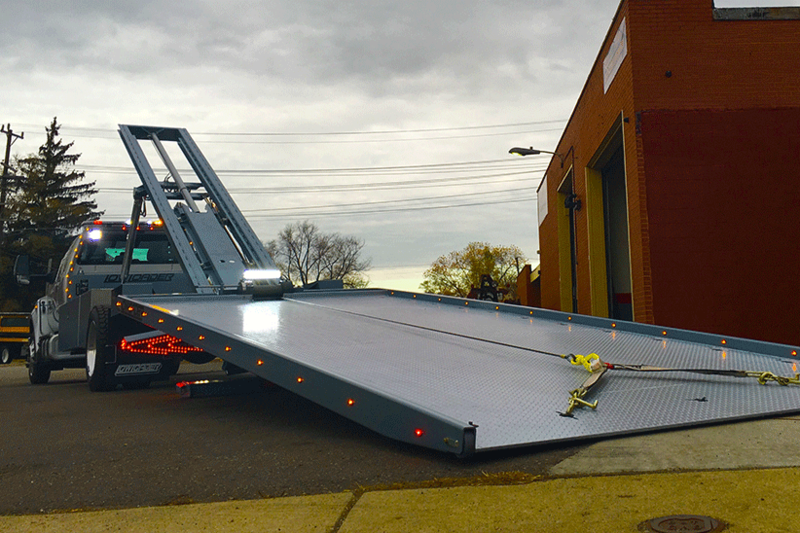 With over 10,000+ happy customers and counting, Our Low Loaders are the most complete and trusted low loader Tow Truck on the market today. 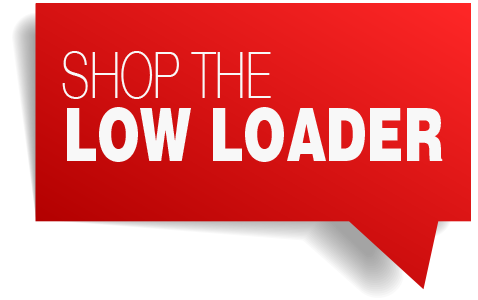 Products – Detroit Wrecker Sales is your one-stop shop for our exclusive Low Loader, and tons of other truck options and accessories. Not only do we offer a wide range of trucks to fit your particular situation, but we also sell products and accessories from ALL tow truck manufacturers. Whether you’re buying your entire vehicle and Low Loader rig from us, or you just need to stop in for a part, accessory, service, or repair, Detroit Wrecker Sales has what you need, and we won’t sell you anything you don’t.